The D'makeupstation team of makeup artists and hair stylists have all been trained by Multi-Award Winning Hair Stylist and Makeup Artist Martha Mok. If you are looking for an Asian Bridal Makeup Artist or a hair and makeup artist for your event, look no further than D'makeupstation. Combined, the D’makeupstation team have over 50 years experience with wedding makeup and hair. Easy Wedding "5 Stars top rating supplier" in Bridal Hair & Makeup services. "Queen of Speed", Martha Mok is an Asian bridal makeup artist and hair stylist, whom has a deep love for Asian makeup & hair. She absolutely adores working with the unique and distinctive faces of Asian women and is especially fond of the beautiful shape of Asian eyes and faces. Born in Hong Kong but living in Sydney, Martha has dedicated herself to becoming the best Asian bridal makeup artist in Australia. Her passion for learning has led her to undertake extensive training and skill exchanges with international makeup artists from many Asian countries including Japan, Hong Kong, Taiwan and Korea. 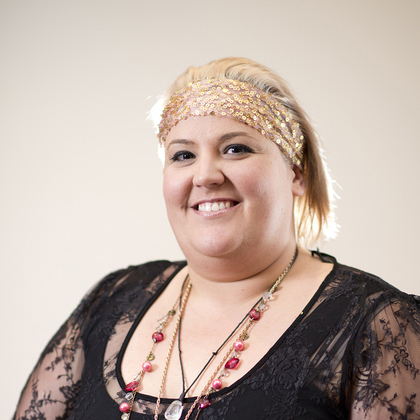 Martha's success comes from offering a unique wedding makeup and hair styling service, utilising advanced application techniques never seen in Australia before. 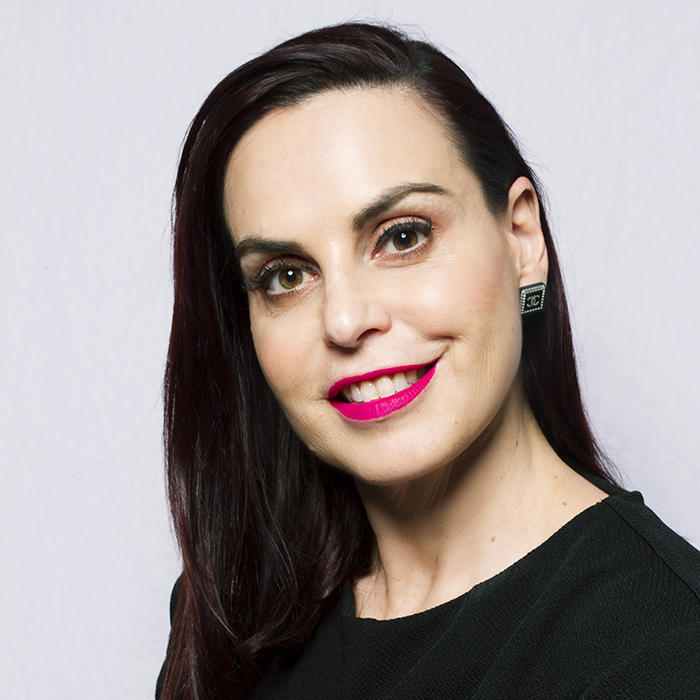 Through her years of dedication, desire, passion and hard work, Martha brought home a wealth of beauty knowledge, skills and accreditations to provide her clients with a service like no other in Australia. To make sure she could service all of her clients, Martha founded D'Makeupstation in Sydney NSW. She has personally trained all of her stylists to ensure they meet her high standards. Martha and her team of stylists have worked with countless caucasian and asian models, brides and bridesmaids to create their dream wedding makeup and bridal hair looks.